Chinese New Year, also known as the Spring Festival, starts at the beginning of spring. It starts with the New Moon on the first day of the new year and ends on the full moon 15 days later. Each Chinese year is represented by a repeated cycle of 12 animals, the rat, ox, tiger, rabbit, dragon, snake, horse, ram, monkey, rooster, dog, and pig. 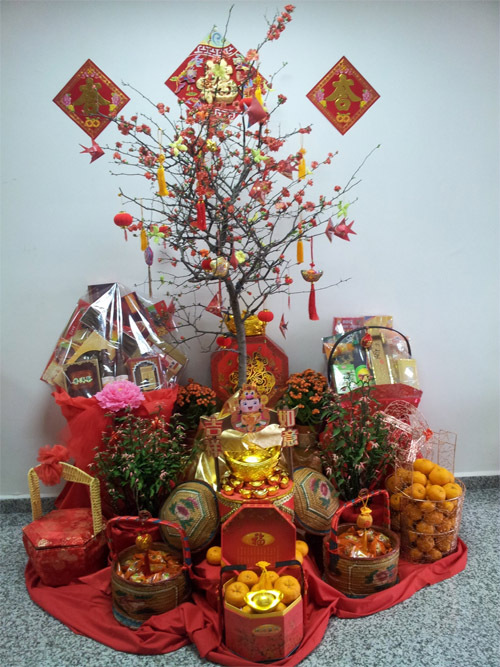 Chinese New Year is the biggest holiday for Chinese.